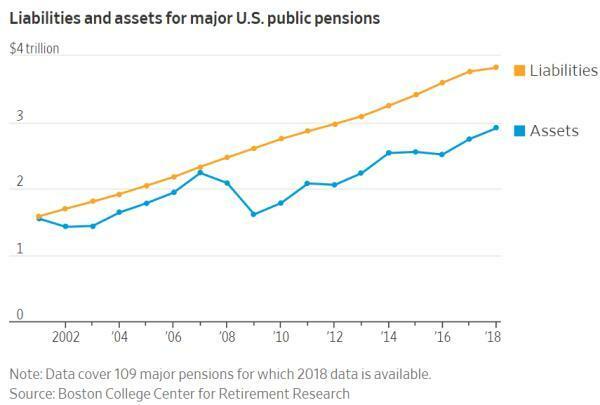 So why then are US public sector pensions (which own a ton of the above assets) a looming disaster that could trigger the next great financial crisis? Several reasons, ranging from negligence and criminality. I knew pensions were a scam from day one. I said so. But, being nothing more than a kid at the time, with no financial credos, no one listened. It’s a simple concept. They take your money, put it in a pool and when you retire you get some of it back and when you die, your progeny gets nothing. Individual retirement accounts (IRAs) are what should be the norm. 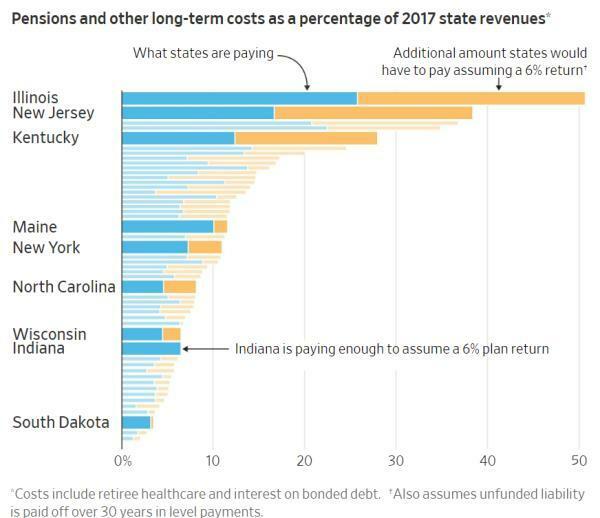 Same with medical “IRAs” as opposed to membership in a group HMO – which is another scam (created by Ted Kennedy and his Big Bank pals in the 60s). There’s a lot more to it, obviously, but the bottom line is we’ve been scammed. And we will continue to be scammed as long as the left is in power.